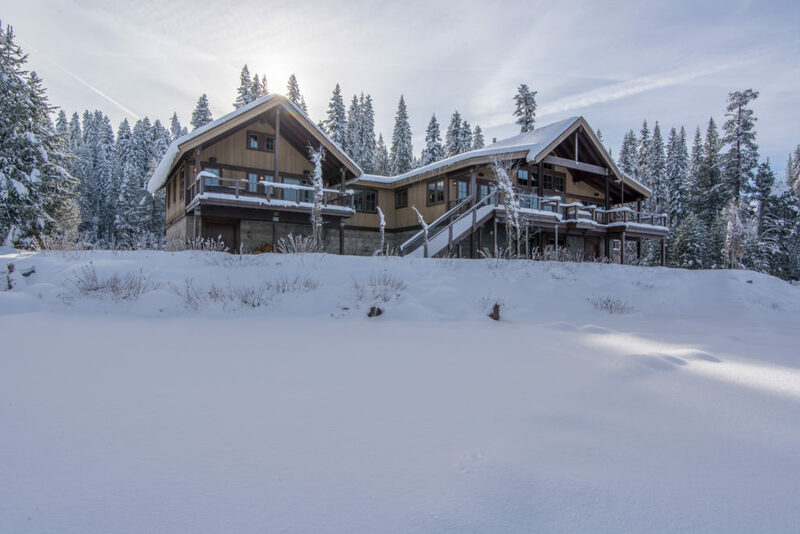 Double L Lodge is located in the pristine community of Serene Lakes right on Lake Dulzura. 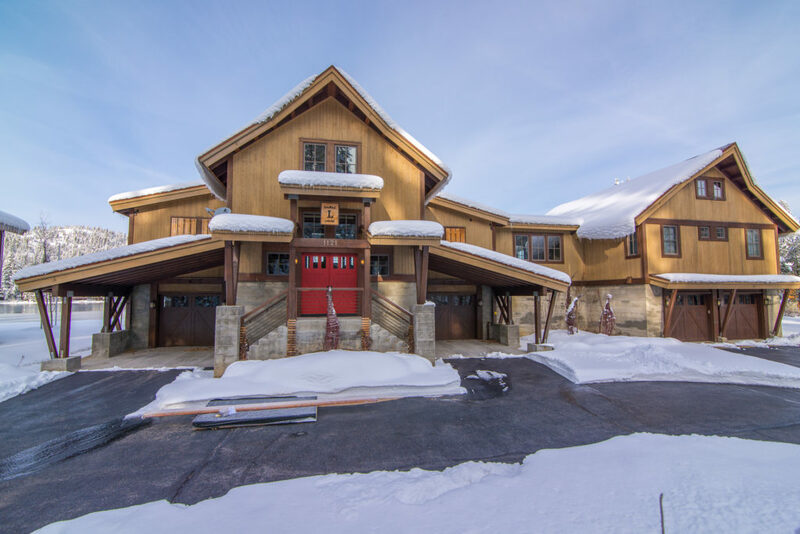 This 4B/5B luxurious lakefront property with panoramic views of Castle Peak is the mountain seeker’s haven. 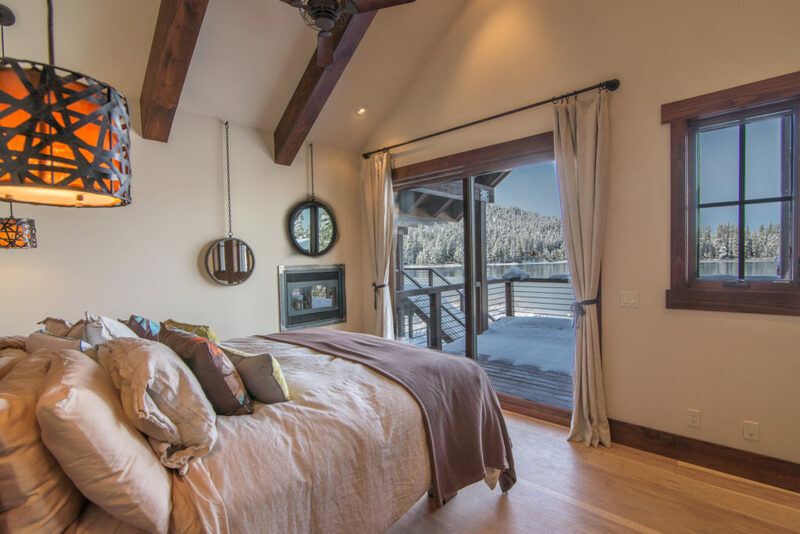 In the winter, enjoy a skate ski out your front door at Royal Gorge, North America’s largest cross country ski resort or a moonlit snowshoe on the snow covered lakes. 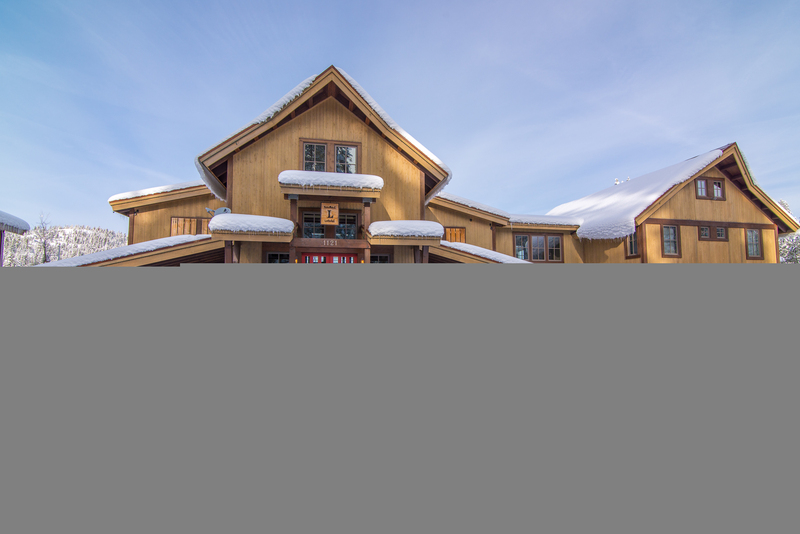 Beautifully landscaped in the spring & summer, the lodge stands impeccable amongst its surroundings. 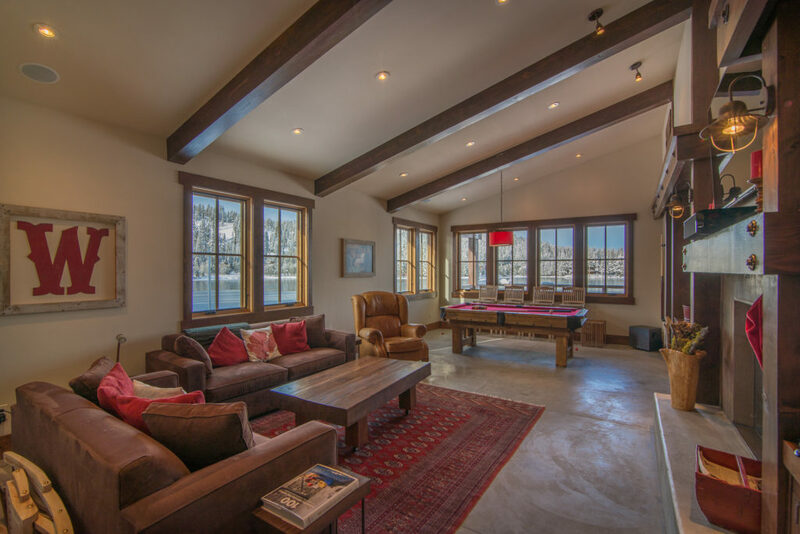 Enjoy your very own private beach fully equipped with a private dock, boats, SUP’s, floating trampoline, beach volleyball court and basketball hoop. During fall months, the Tahoe National Forest is right across the street with endless hiking and mountain biking right at your finger tips. Nearby picturesque Old Hwy 40 provides spectacular road biking or rock climbing. 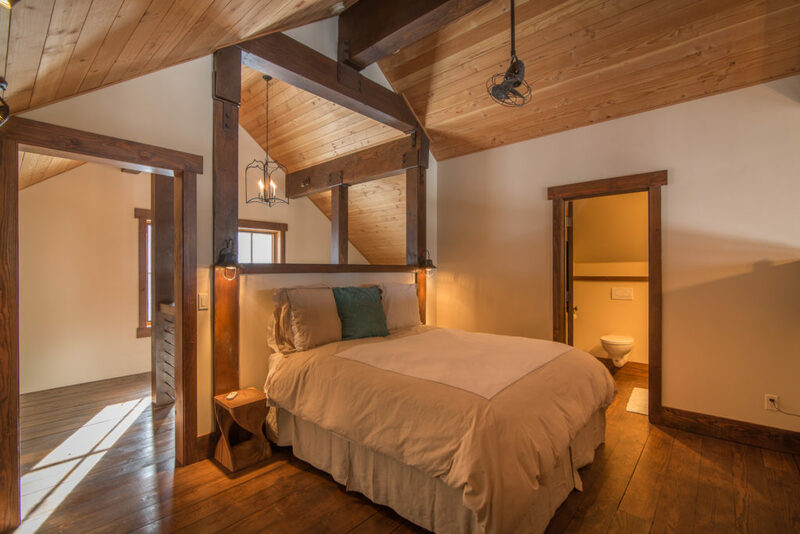 Truckee’s historic downtown will provide hours of shopping when not out exploring – just 20 minutes away! 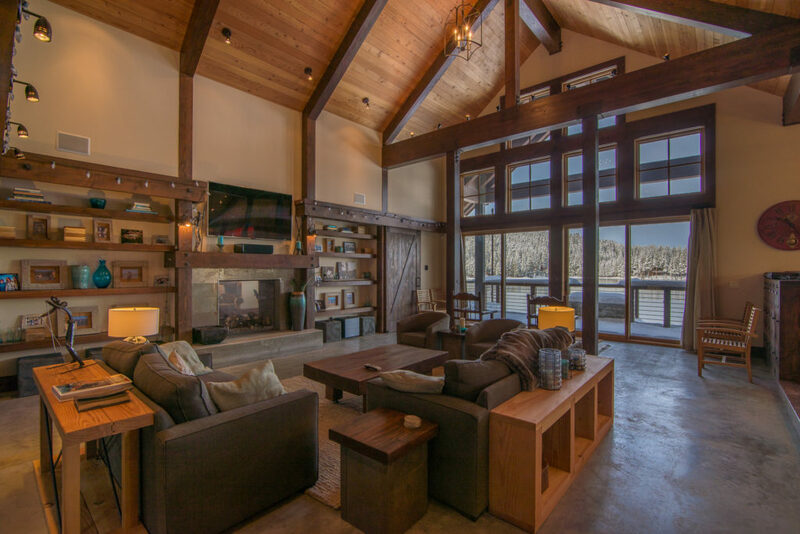 The lodge’s floor plan has wide open common areas – perfect for entertaining. 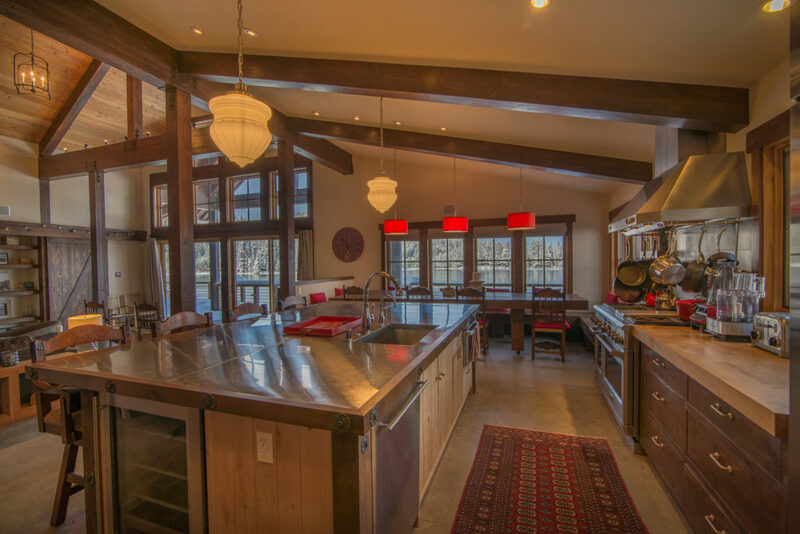 The beautiful cabinets, hardwood floors, granite counter tops, spotless tile and Wolf stainless steel appliances, & custom woodwork all highlight the beauty of this recently constructed mountain escape. 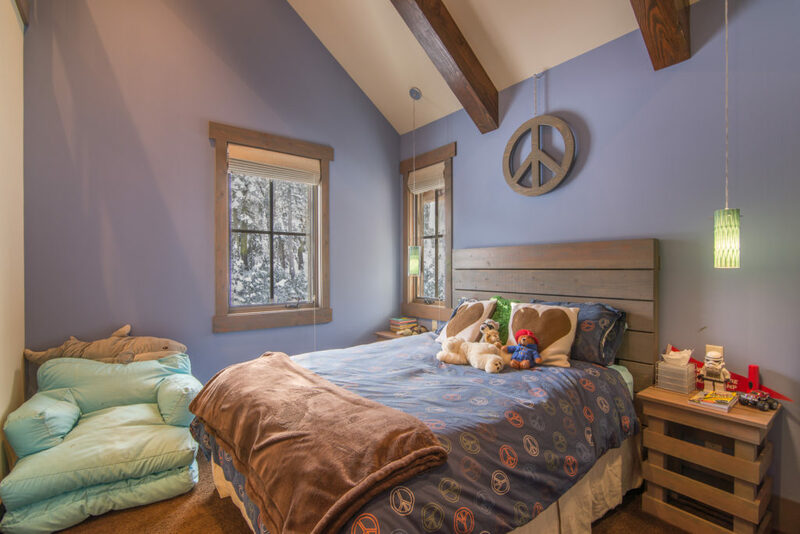 Two children’s rooms are fully equipped for hours of play. 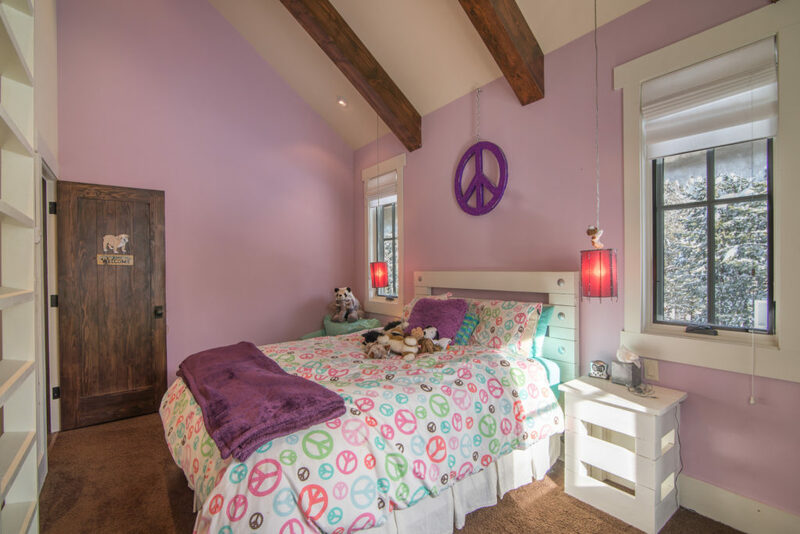 This lodge is ideal for children and kids of all ages! 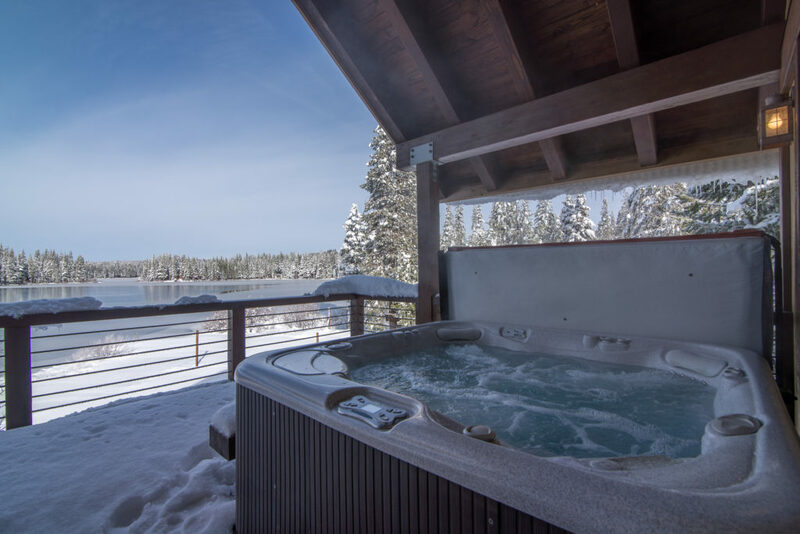 Soak in the hot tub under the captivating starry night overlooking the Ice Lakes, prepare the ultimate culinary experience in the exquisite open-aired kitchen or curl up by the fire with a warm libation in hand. 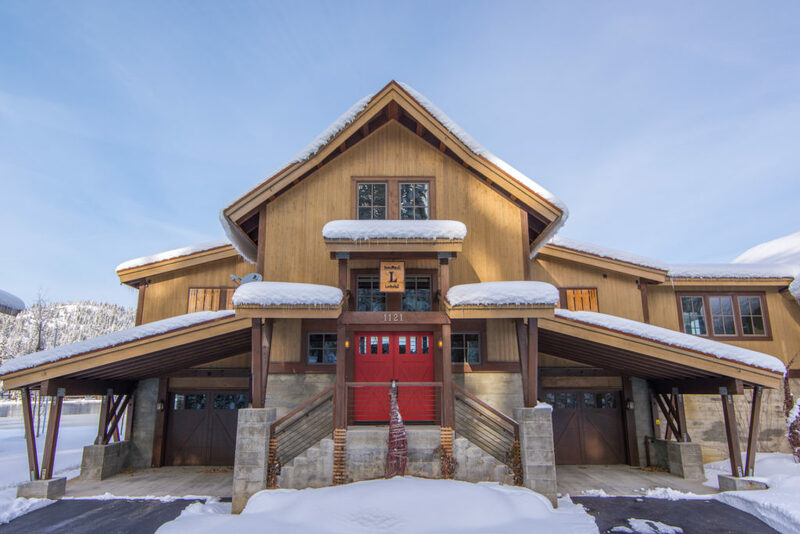 Double L Lodge has everything for your next week long holiday! 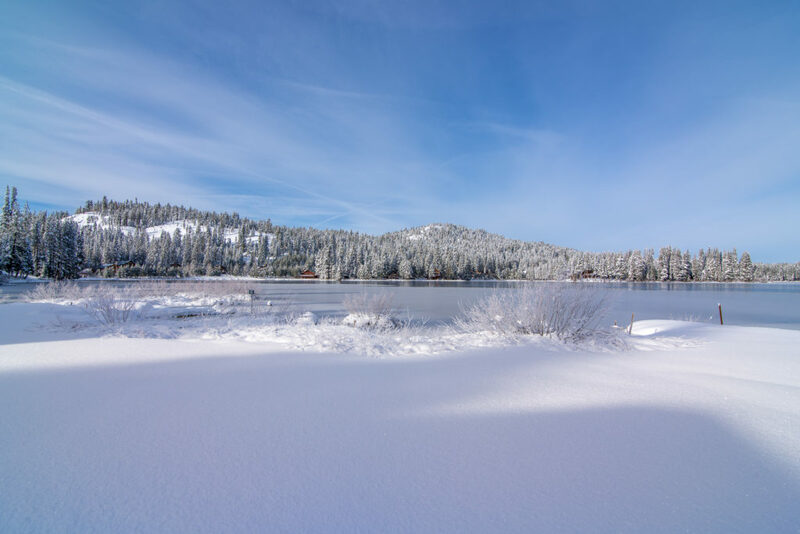 Walking distance to Royal Gorge trails, a short two-minute drive to Soda Springs Mountain Resort and a 10-minute drive to Sugar Bowl, Tahoe’s closest resort to the Bay Area.